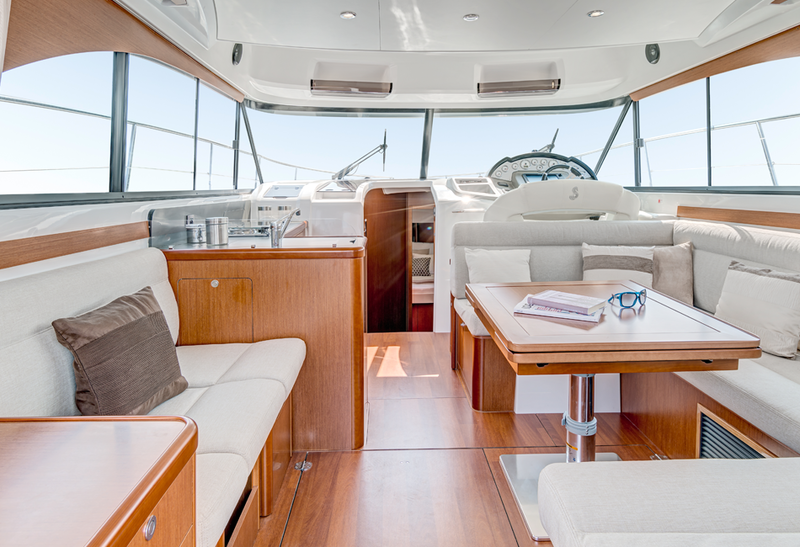 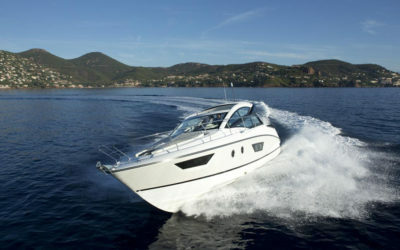 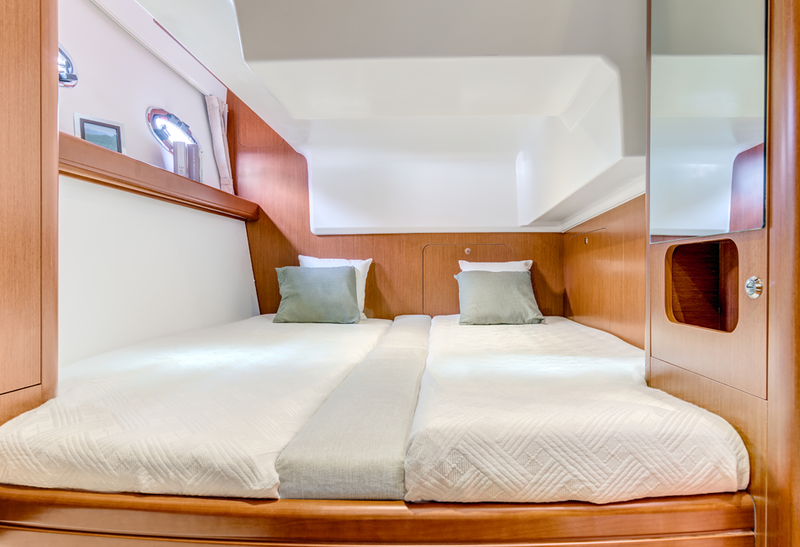 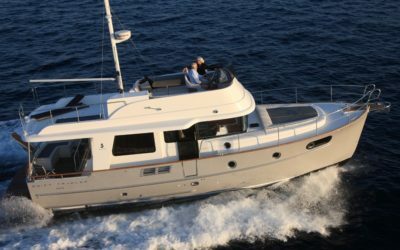 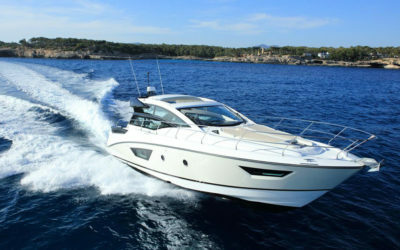 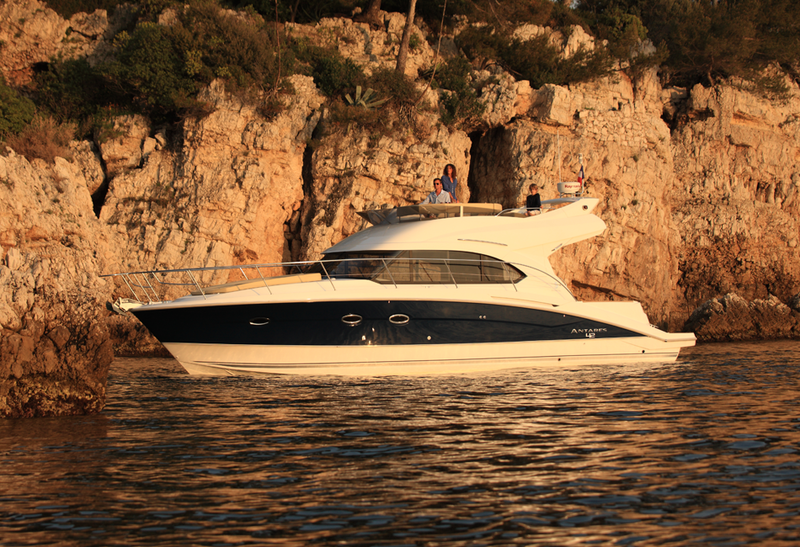 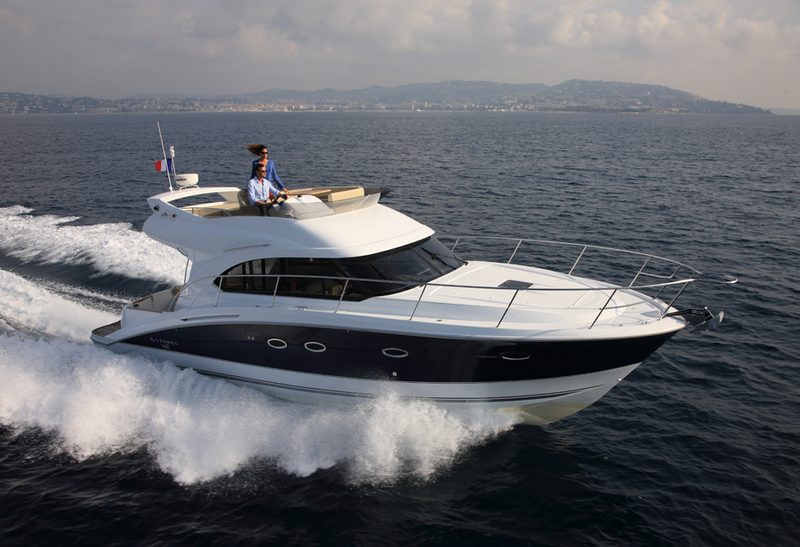 The Antares 42 is spacious, comfortable, and has several areas for relaxation – ideal for family cruising. 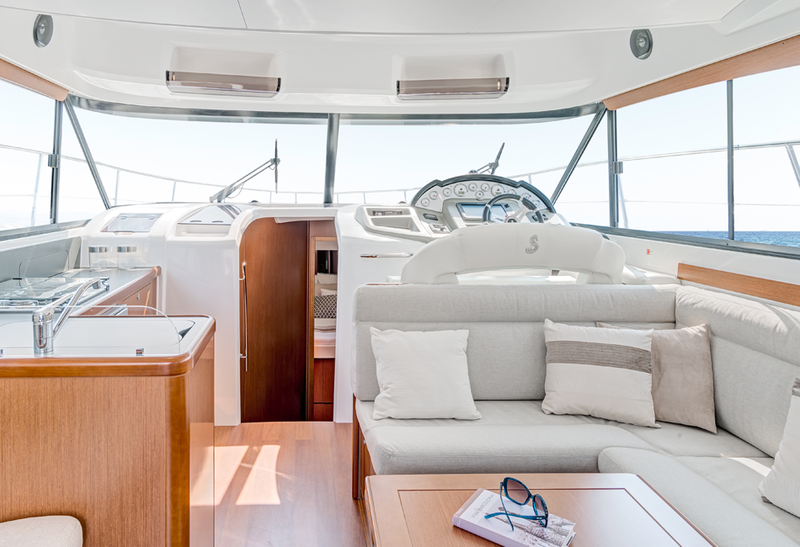 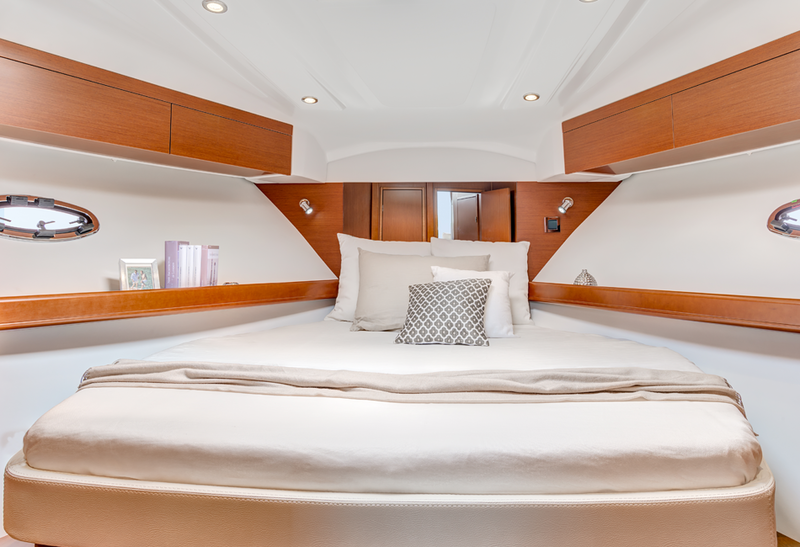 The saloon is exceptionally beautiful; equipped with facing seats which can be converted into a double berth, two double cabins, a large flybridge, and two bathrooms. 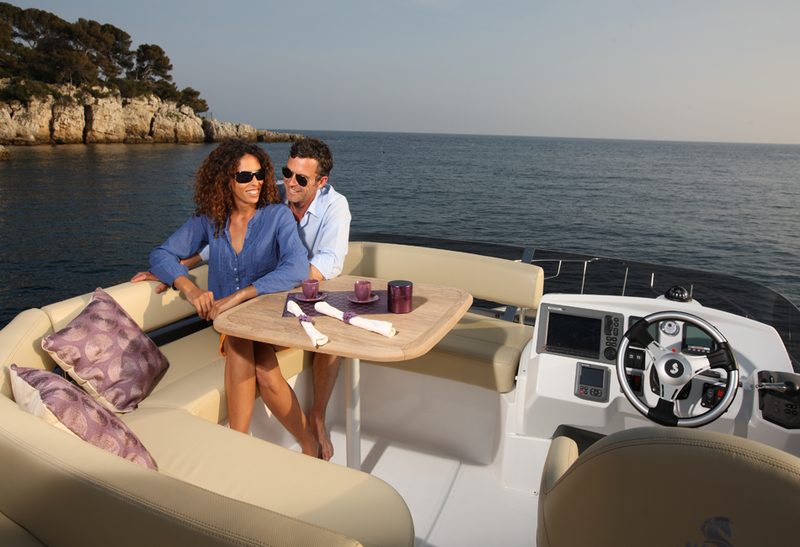 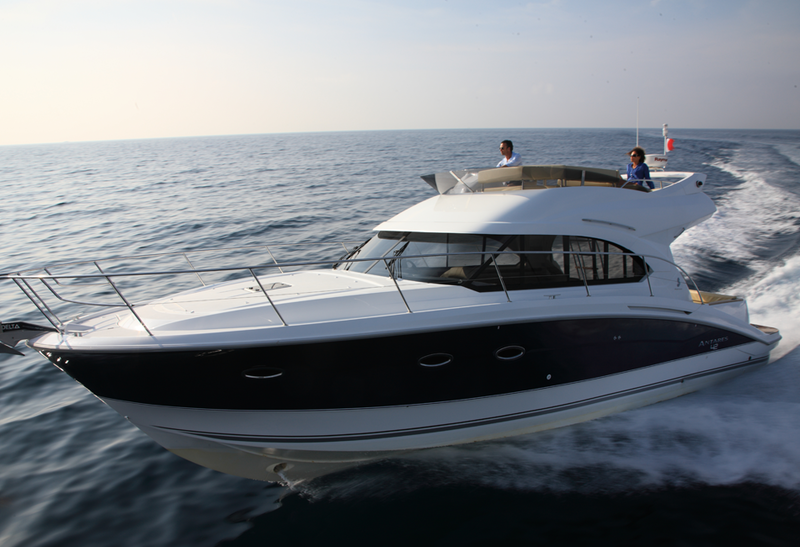 The Antares 42 is designed for comfort and stability, while offering unparalleled engine efficiency. 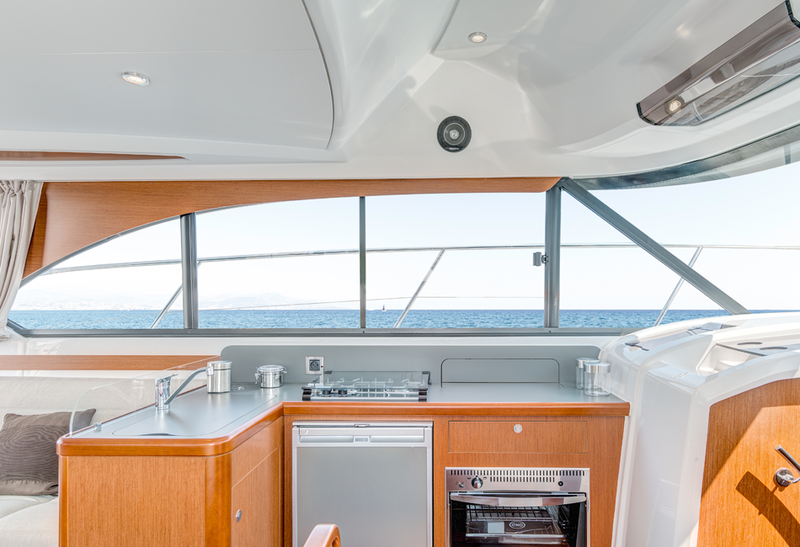 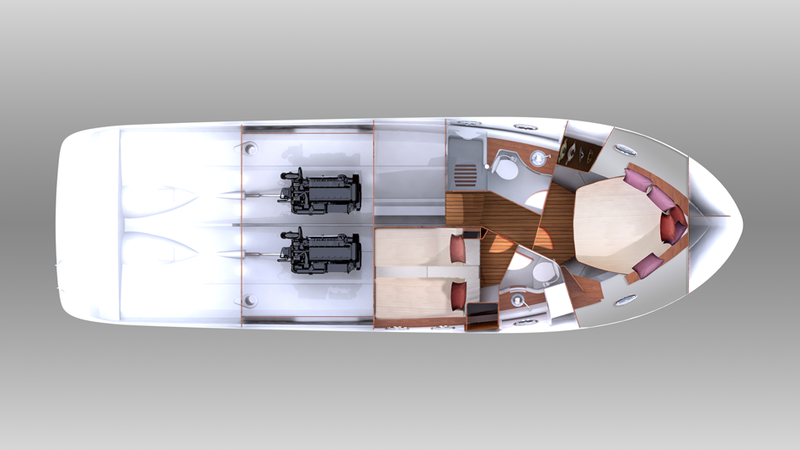 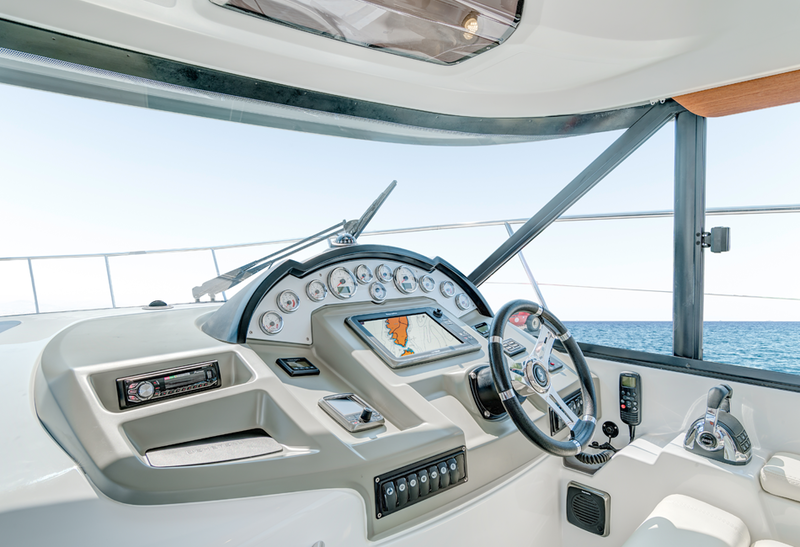 A deep and spacious cockpit and an ergonomic deck plan allow for optimum mobility around the wheelhouse. 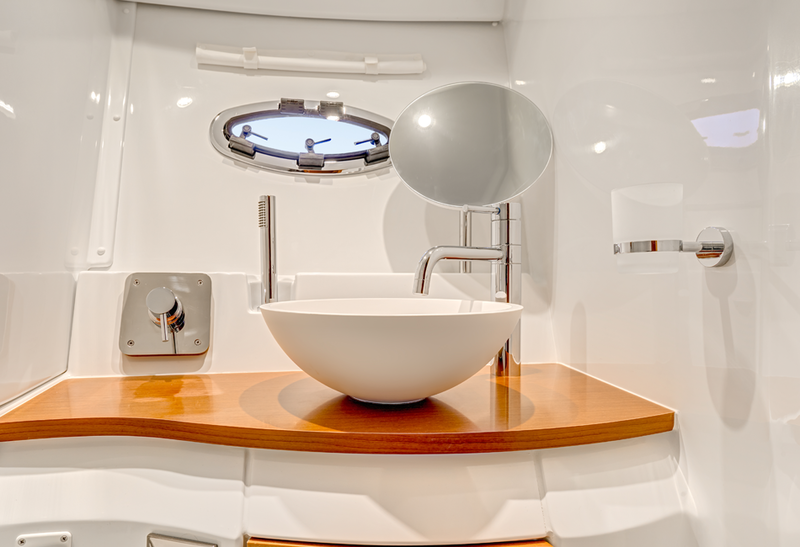 The Antares range is designed with a large wheelhouse and is built to stand out with her interiors. 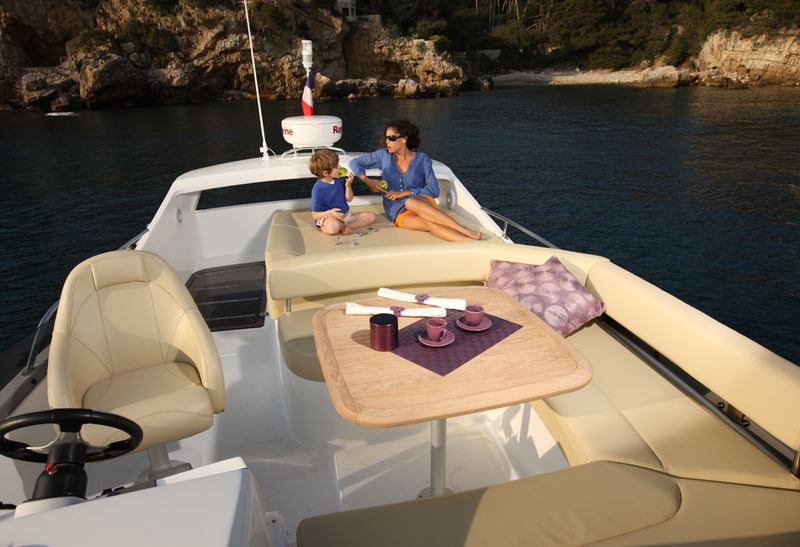 Warm mahogany wood complements the leather or fabric upholstery, while the fittings are practical and functional.